See more objects with the tag personal, metallic, home, rounded, communication, digital, storage, offices, tool, organization, flat, lightweight, innovative, keyboard, computing, making, software, toolbox, aluminum. See more objects with the color mediumseagreen seagreen cadetblue steelblue seagreen or see all the colors for this object. This is a Laptop computer. It was designed by Apple Industrial Design Team and the design director was Jonathan Ive and manufactured by Apple Inc.. It is dated 2014 and we acquired it in 2014. Its medium is anodized, cnc-milled, drilled, and laser-pierced aluminum, arsenic-free glass, polycarbonate. It is a part of the Product Design and Decorative Arts department. 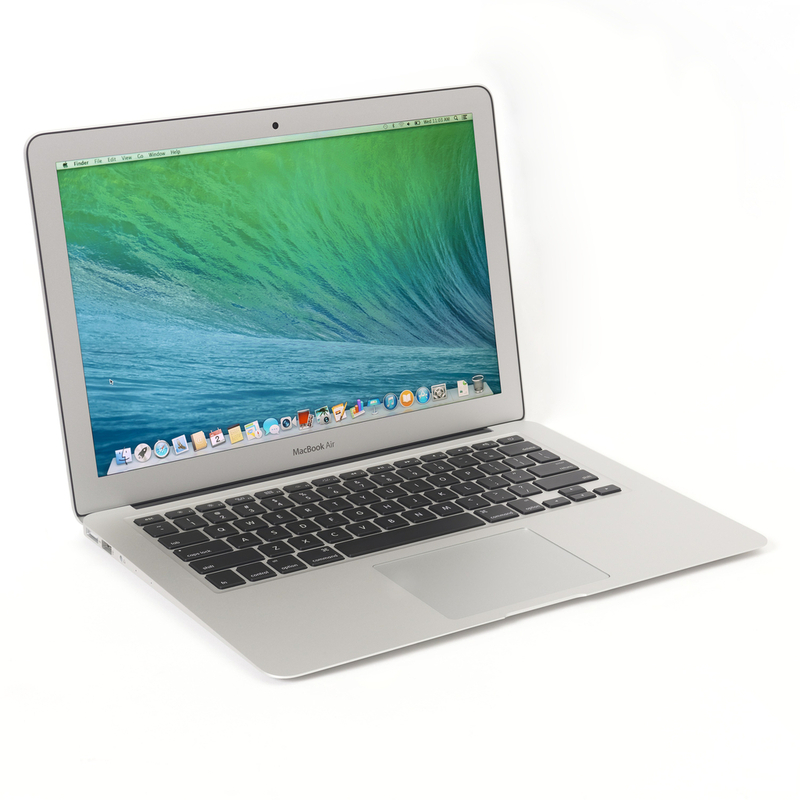 The first Apple MacBook Air laptop computer was introduced in 2008, representing a dramatic evolution from the GRiD Compass, considered the first laptop, which debuted in 1980. Remarkably thin and light, the Air was prized for its portability. In the years that followed, the technology contained within the Air’s sleek and minimal aluminum box achieved greater speed and capacity. In a market enlivened by smartphones and small, cheap “netbooks,” the compact Air has become more popular than Apple’s heftier MacBook Pro laptop series. The wafer-thin Air has no drive for reading CDs and DVDs, but users can download files and applications wirelessly and plug in an external superdrive when needed. The integral multitouch trackpad has replaced the mouse and it responds—some¬times unexpectedly—to gestures such as pinching, swiping, and rotating. It is credited Gift of Apple. 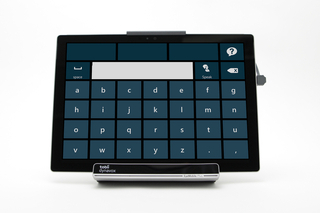 tobii is4 eye tracker, infrared glass, eye tracker metal frame.